As I wrote about in an earlier post, I enjoy buying and selling on Ebay. As I have spent time building this site, I thought why not add a link direct to my eBay listings. At the moment I have a number of baby items for sale, children’s Disney Socks and loads more. 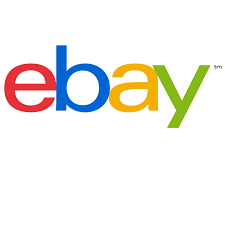 To view all my eBay listings please click the eBay logo below!